Needed and appreciated. Chicago-bred wunderkinds Louis The Child's latest release -- a remix of Chance The Rapper's "All Night" -- should be endorsed by Marvel Comics. To be honest, the whole Avengers team can take multiple seats right now, these guys are real life superheros and this just further proves it. 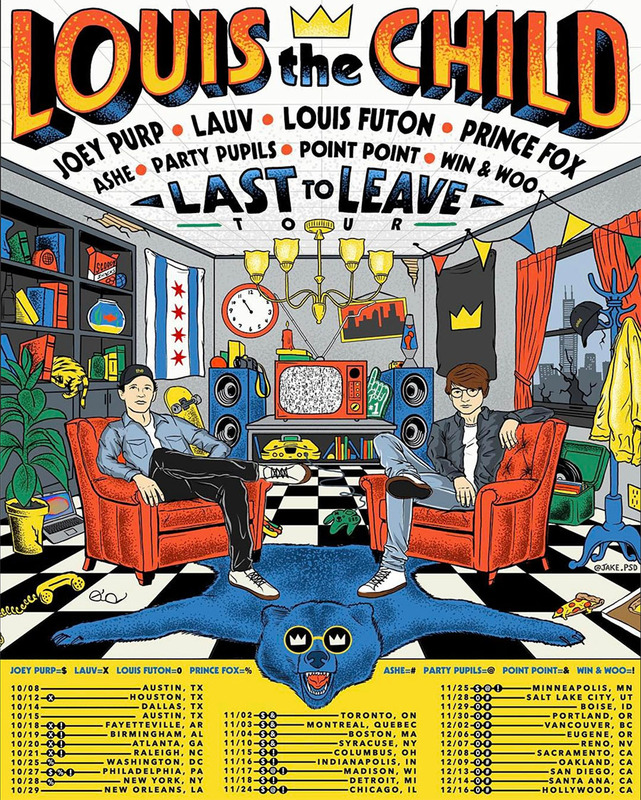 Can't wait to see them on their just-announced Last To Leave tour this Fall!